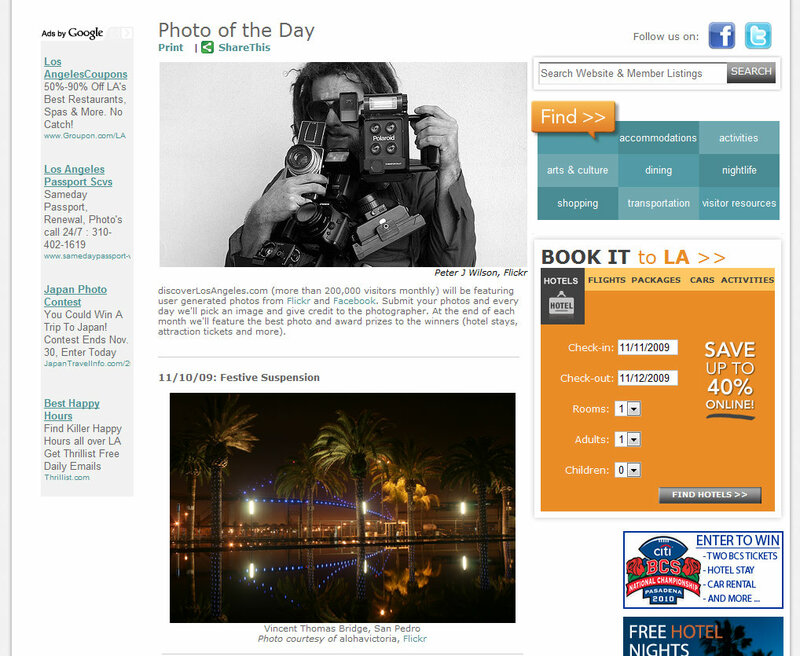 My Photo Featured as Photo of the Day on discoverlosangeles.com, Official Guide to Los Angeles! Exciting! Within a few weeks of each other, two of my photos were chosen as a photo of the day on discoverlosangeles.com, the Official Guide to Los Angeles sponsored by the Los Angeles Convention and Visitors Bureau – today, November 10th and October 27th. I go to the website often, so it was cool/weird seeing my picture as the photo of the day! It’s the little things like this that have made my day, especially because a large amount of my photos are of sights around LA. 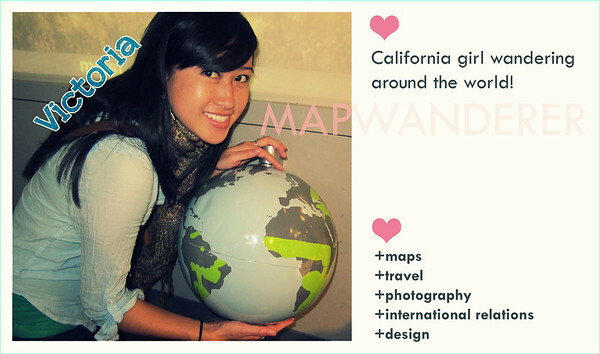 I enjoy looking for new places around the greater LA area to photograph and show to the world. The one for today was of the Vincent Thomas Bridge in San Pedro and the one on October 27th was of Film Strip USA in Culver City, both which I’ve posted on my photo diary previously. Woah! I am actually ejiyonng the template/theme of this website. It’s easy, but effective. Quite a lot of instances it’s extremely laborious to get that perfect balance” between usability and visible appearance. I need to say you have got achieved a very good job with this. Moreover, the blog masses very quick for me on Opera. Excellent Blog!